How does ____, _____, _____ appear? well, we see Vince appeared in EP3 to stop Tavia smoking, and Russell as a guard, what about Shel, Becca and Wyatt? How did they appear? I didn't see Shel or Becca but maybe I just wasn't paying good attention. I saw Vince, Russel, and Wyatt though. how did Wyatt appear? Which part? 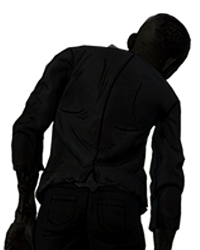 Shel and Becca appear when Clem is led to work. 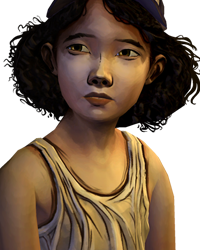 Becca is talking crap about Clem and Sarah. I think you pass him in the room while you're going to see Carver.